By regularly visiting our Mall of Africa Store page you'll never miss any of the action! 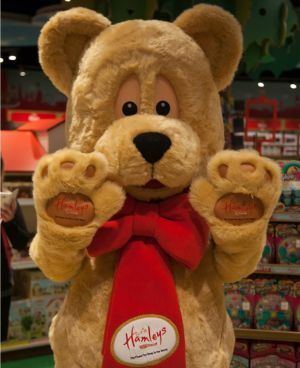 Hamley Bear cant wait to meet all their new friends at Mall of Africa! Why not come meet this loveable, huggable bear every Saturday and Sunday for photos, selfies and High Fives! Where: Hamleys Mall of Africa! 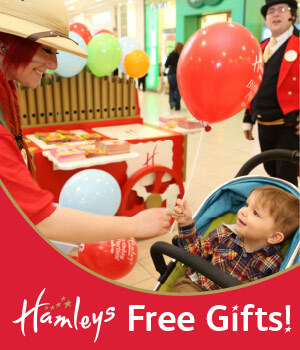 Every weekend the Hamleys Characters will be giving out FREE Hamleys Balloons! 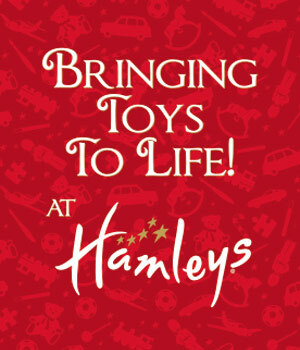 Come in and meet our Team as they demonstrate some of our amazing Hamleys Toys! 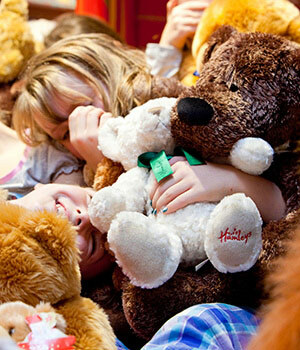 Additional Information: Hamleys give aways are subject to availability on a first come first serve basis. Give aways will only be distributed during the time advertised. Hamleys standard Ts&Cs apply.